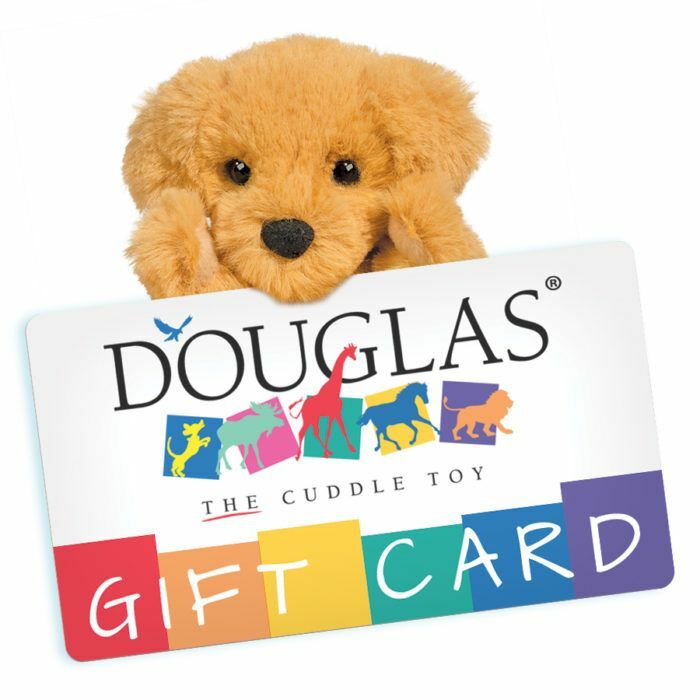 Give the perfect gift with a Douglas eGift Card! An eGift Card is sent to your email almost instantly! Upon checkout, you will be prompted to choose a recipient for the eGift Card (which works like an online store credit). You can choose to send the code to yourself, or directly to a lucky friend! (You can even leave them a surprise message!) eGift Cards can be used all at once, or over multiple purchases, and checking the remaining balance is always quick and easy! Give the right gift, every time, with the Douglas Toys eGift card! Just enter the amount ($10 minimum) you would like to purchase for the eGift Card below, then add to your cart.